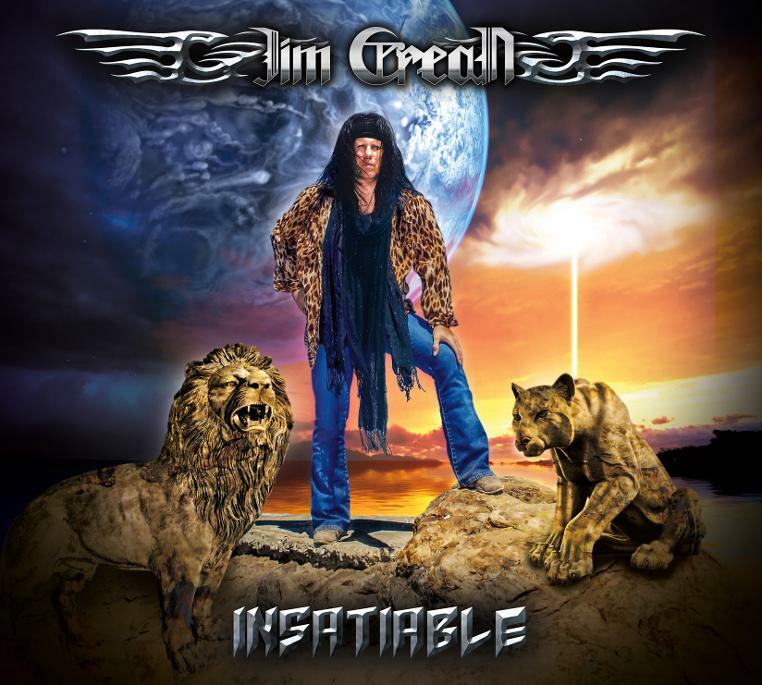 The highly anticipated new album by Jim Crean titled “Insatiable” on Carmine Appice’s label Rocker Records . 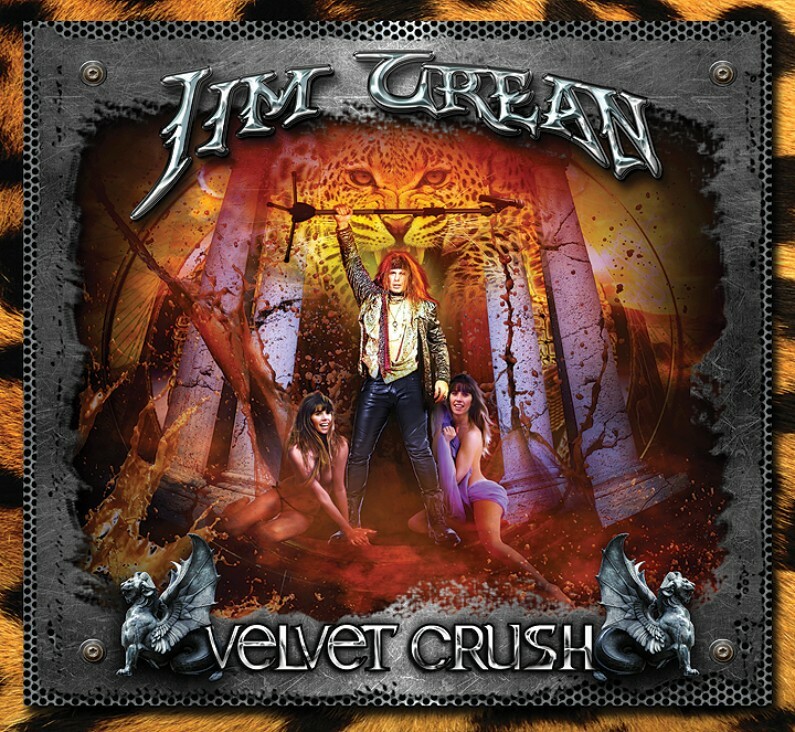 Jim Crean “Insatiable” features a who’s who of Iconic Legendary All-Star musicians such as Carmine Appice (Rod Stewart/Ozzy Osbourne/Vanilla Fudge/Cactus/Pink Floyd/Blue Murder) Vinny Appice (Black Sabbath/Dio/Heaven & Hell/Derringer/John Lennon) Mike Tramp (White Lion/Freak Of Nature) Phil Lewis (LA Guns/Girl) Frank Dimino (Angel) Martin Slott (Push) Jimmy Bain (Rainbow/Dio) Tony Franklin (The Firm/Blue Murder/Whitesnake) Robby Lochner (Jack Russell’s Great White/Rob Halford’s Fight) Rowan Robertson (Dio/Bang Tango) Phil Naro (Talas/Peter Criss) Dave Constantino (Talas) Stan Miczek ( Honeymoon Suite/The Guess Who/Sass Jordan/Killer Dwarfs/Harem Scarem/Tom Cochrane) Glenn Nash (Kim Mitchell/Lee Aaron) Colleen Mastrocovo (Hair Nation) Alberto Campuzano (Annihilator ) Steve Major (My Big Fat Greek Wedding) Roger Banks (Sarasin/24k) Don Jamieson (That Metal Show). Jim Crean "Can't Find My Way"
From the New Album Jim Crean "Insatiable"
(c) 2016 Rocker Records ,LLC. Can’t Find My Way is an incredible song by Mike Tramp and Freak Of Nature.The song is also sung in a duet style by Jim Crean and Mike Tramp (White Lion) sharing Lead and Background Vocals.Tramp is best known for his big hit song’s in White Lion.This song also features the original Blue Murder rhythm section of Carmine Appice (Ozzy Osbourne/ Rod Stewart/Vanilla Fudge/Cactus/Blue Murder) on Drums & Tony Franklin (The Firm/Blue Murder) on bass!